Africa is an amazing place. 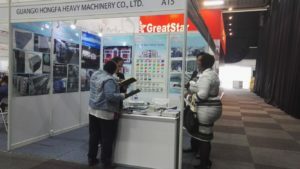 With large land and market for industrial machinery especially concrete block machine for basic construction despite some countries recession. 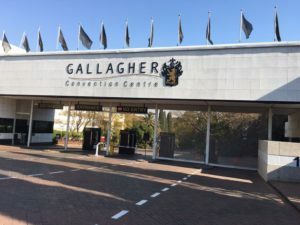 South Africa is a representative which needs the machine with rising demand. 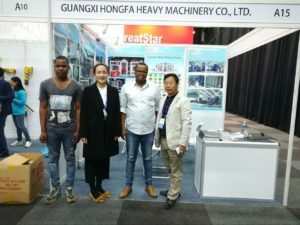 During 31th, July - 1st, August, Hongfa machinery group attended South Africa Concrete and Machinery Show in Gallagher Convention Centre, Midrand, Johannesburg. 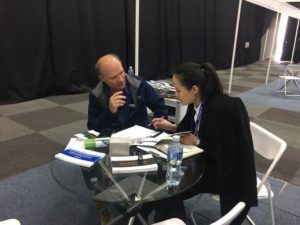 The market of building bricks for cheap housing is still very good. Even with some political uncertainty, standard size blocks requirement is growing up. Also most of the manufacturers run with big machines in order to meet the market demand. 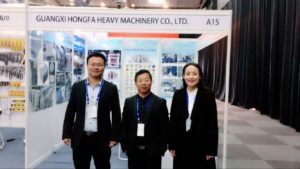 Except for concrete block making machine, Hongfa sales representatives also promoted lightweight concrete wall panel and its manufacturing system, as a fast fabricated building material, lightweight wall panels will be accepted soon by this prosperous place with so many features such as lightweight, fire-proof, sound-insulation etc. 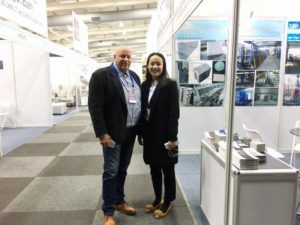 Thanks for old and new customers , Hongfa will support excellent equipment for your new projects.